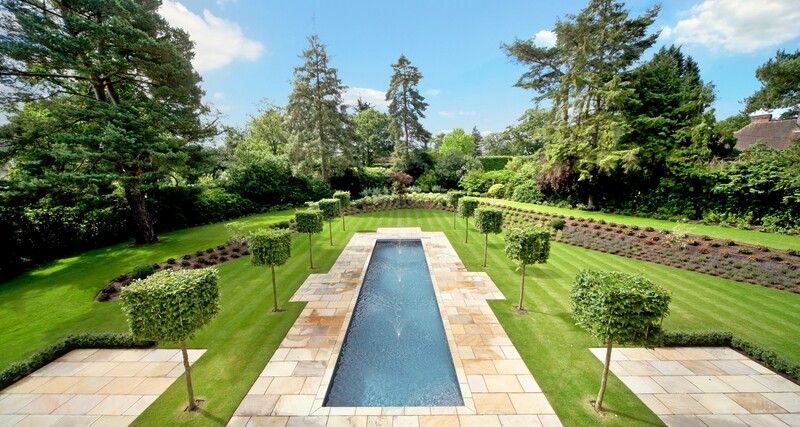 Falcon Pools are Surrey’s leading designers and installers of luxury swimming pools. 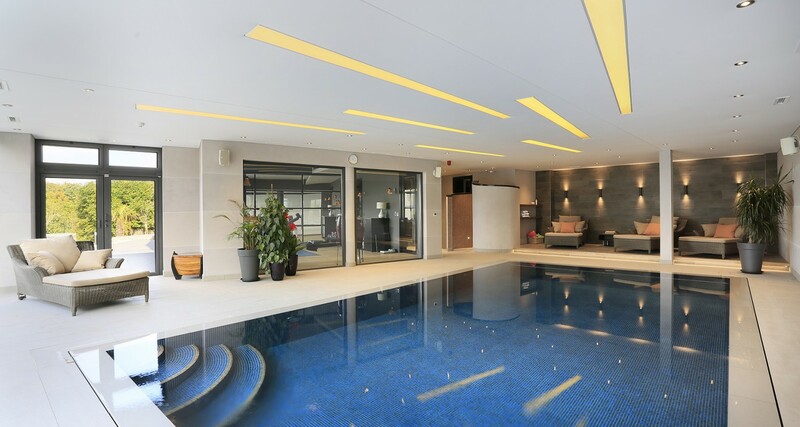 Our indoor and outdoor pools, spas and saunas are built to the highest specification and over the last 40 years, we have built a long-standing reputation for imaginative design and superb craftsmanship. 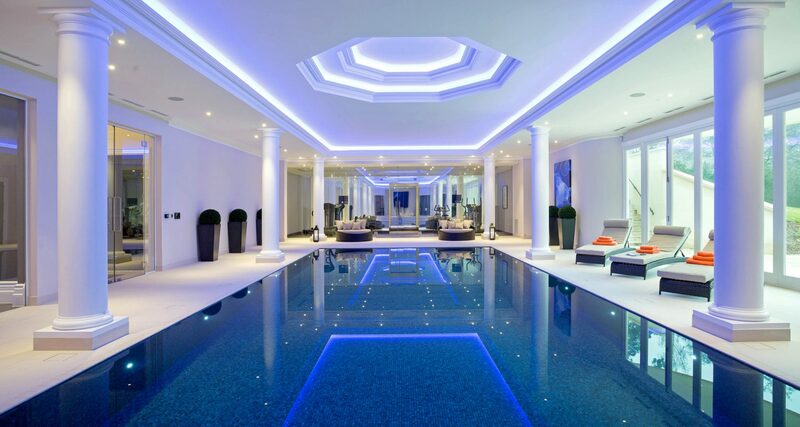 We ensure that every swimming pool construction is unique and uniquely appropriate for the people using it. 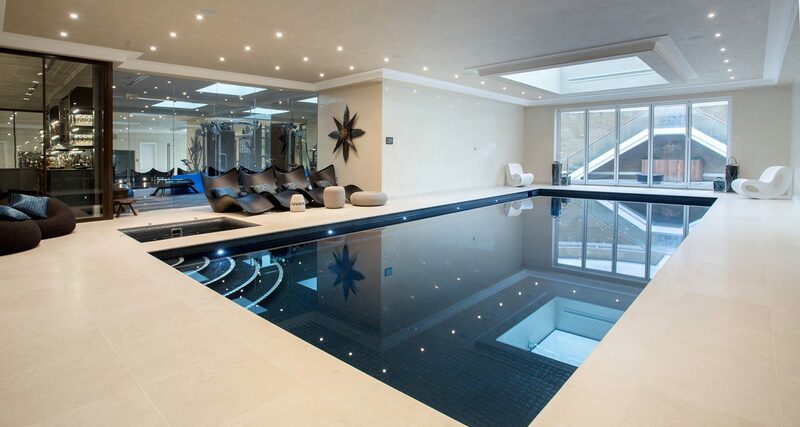 They have to be – our swimming pools are built by craftsmen, and built to last. 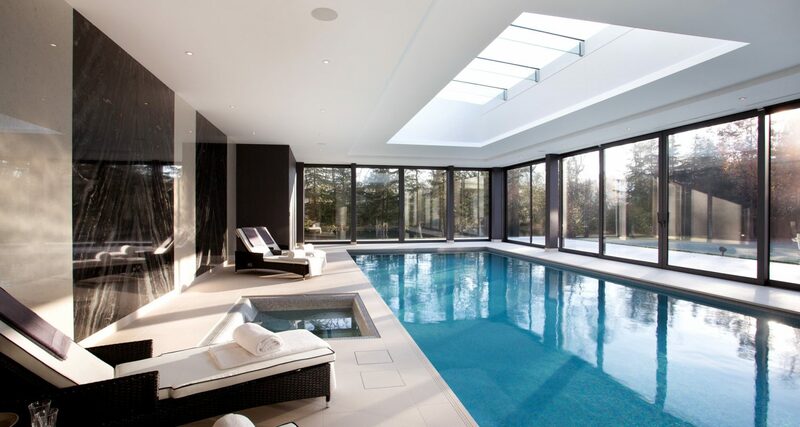 Our design and construction skills, underpinned by excellent customer care levels, have positioned Falcon Pools as the leading bespoke swimming pool experts in Surrey and the surrounding areas.